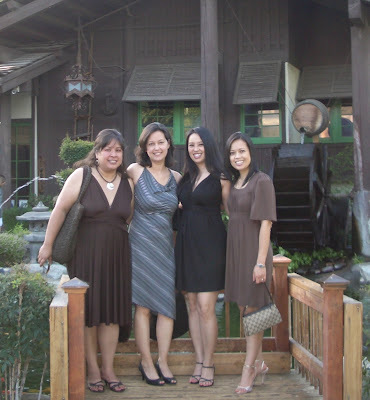 Life by Cynthia: Wordless Wednesday: Rewind - Palm Springs June 2008: Before being Married & Mommied. Longer hemline = greater time married. Wordless Wednesday: Rewind - Palm Springs June 2008: Before being Married & Mommied. Longer hemline = greater time married. Sweet post and I loved your headline...too true! @ Meryl Thank you for your comment. I love feedback. I cheated a bit with the "Wordless" part of the post...I crammed as much as I could into the headline! I also justified the photo caption as just that - a caption, not a truly "worded" blog post. 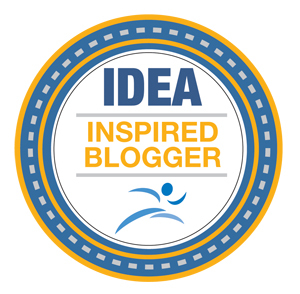 I am now following your blog as I am fascinated with your background in Educational/School Psychology. Thanks again for stopping by! Awe how nice :) I love girls night out. Beautiful you in a beautiful photo! @ Ado Thank you! I read a lot of blogs and when I find something interesting I play along. Mostly I am limited on time and just want to do a quick/fun post OR stuck trying to figure out what I want to blog about. If you start a "Moaning Monday" I'll definitely join in! Woman you are ageless! And for such a beautiful mom and blogger here you go, YOU DESERVE IT! @Rachel Joy You just made my day! THANK YOU! I'm doing the Happy Dance!